In K-12 engineering education, the annual meeting of the American Society for Engineering Education has become a banquet of many dishes, varied flavors, and more substance than an attendee could possibly consume. It was not always this way. The Pre-College Engineering Education Division, the home for discussions of research and practice in the field, is among the newest in the organization at just over 10 years old. In this time, though, it has grown into the second-largest of the 40-plus ASEE divisions, with over 700 members. It encompasses a bounty of diverse research agendas that cover the entire PreK-12 education continuum, as well as outreach. 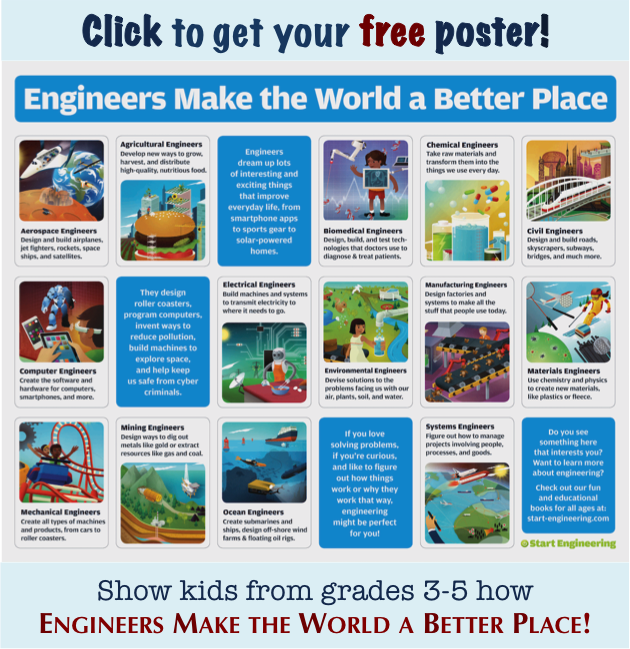 And, in a sign of the growing prominence of pre-college activities in the overall engineering education field, ASEE just kicked off a year of organization-wide “commitment” to PreK-12 engineering at the recently concluded annual meeting in New Orleans. With over 700 members, the Pre-College Engineering Education Division is one of the biggest areas of member activity at ASEE. The overarching theme in K-12 engineering education at this year’s meeting was engineering as the vehicle for integration across fields of STEM learning. The annual K-12 Teacher’s Workshop, held the Saturday before the full meeting starts, identified “STEM integration through engineering” as its theme. Some 30 sessions made connections ranging from the easily seen to the surprising and unexpected between engineering and lessons in other fields. For sure, chemistry and physics, math and robotics offer angles of entry for engineering learning. So, too, though, in both this year’s workshop and larger meeting, did reading, the visual arts, ethics, philosophy, and history. Brentwood Elementary School has become a hotbed of elementary engineering education. One of the tastiest proofs in the integration pudding came from the case history of a North Carolina elementary engineering magnet school. Long at the bottom of rankings in its Raleigh-based school district, Brentwood Elementary adopted engineering as a learning platform across all teaching subjects. In less than 10 years, the school has gained recognition as the number-two magnet school in the entire country and housed multiple state-level Principal-of-the-Year award-winners. Perhaps even more impressively, it has undergone a building-wide, engineering-oriented culture change among all educators – from the principal to the teachers of core subjects to the PE and music teachers – that empowers students as the designers of their own learning experiences. Brentwood teachers work to install the engineering design process (EDP) at the center of all their lessons. 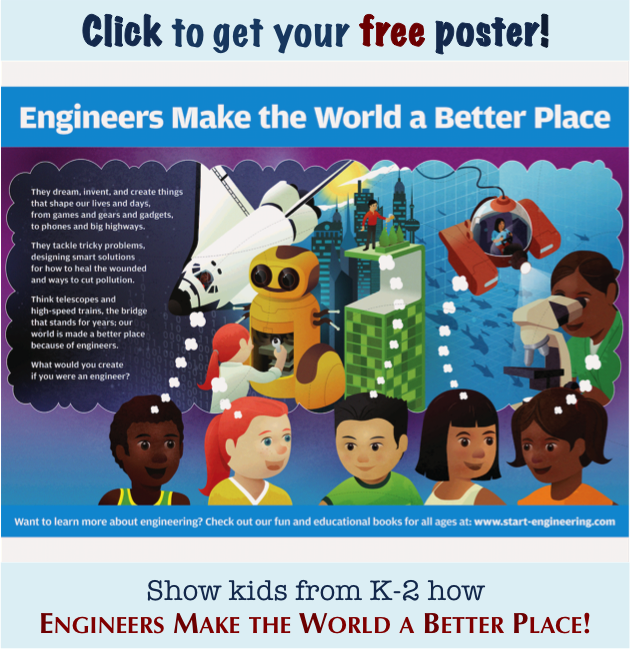 They have adopted a version of the EDP made popular by Engineering is Elementary, a widely used elementary engineering education program administered through the Boston Museum of Science. Key to the power of the EDP – it is a process, not a body of content knowledge. Once teachers internalize the logic of the EDP – how it lends itself generally to answering almost any kind of question posed in the classroom – they can guide students through the process and help them construct their own, uniquely derived solutions to a problem, or design challenge. Ask: What are the important words and data in the problem? Imagine: What does the problem look like? What are they asking? Create: Create an equation to find the solution. Improve: Did you check your work? Can you improve it or solve it a better way? Ask: What am I going to write? Who is my audience? Imagine: What will my piece look like? How will I craft it? Plan: Jot down information. Brainstorm. Create thinking maps. Create: Write the rough draft. Turn the plans into a writing piece. Improve: Edit the rough draft. Add to the piece or take away what doesn't make sense. A hallmark of the EDP lies in the way it encourages students to reconsider what it means to fail. In the EDP, failure signifies not the end state of an unsuccessful effort to answer a question. Rather, failure provides invaluable data that point the way to improvements and enhancements in a design solution, generating one better than that with which a student has begun. This reconceptualization of failure is fundamental to learning not only how to think like an engineer but also how to live as a person in the real world. Failure is among the most human of events in our lives, something we all experience. How we choose to deal with it indicates much about our levels of resilience, optimism, success, and even happiness. The Brentwood presentations featured two of the architects of the school’s dynamic learning environment. Brentwood STEM coordinator Emily Hardee and Elizabeth Parry, a North Carolina State University engineering professor and master at “engineerizing” K-12 learning. An ASEE Fellow and 2015 winner of the Presidential Award for Excellence in Science, Mathematics, and Engineering Mentoring, Parry also chairs the ad hoc ASEE Committee on P12 Engineering Education. Elizabeth Parry, fifth from left, meets with President Obama and other mentoring awardees. Can work productively with others. Fail and bounce back, when (not if) failure occurs. The goal is not for students necessarily to grow up and become engineers. Rather, engineering-based learning – founded on a rigorous, repeatable process for thinking critically about problems – fosters a robust, adaptable intelligence in students that prepares them for success in solving whatever problems they encounter in their later school and work lives. 40 pages of engineering fun and learning. This philosophy underlies our own elementary engineering program. 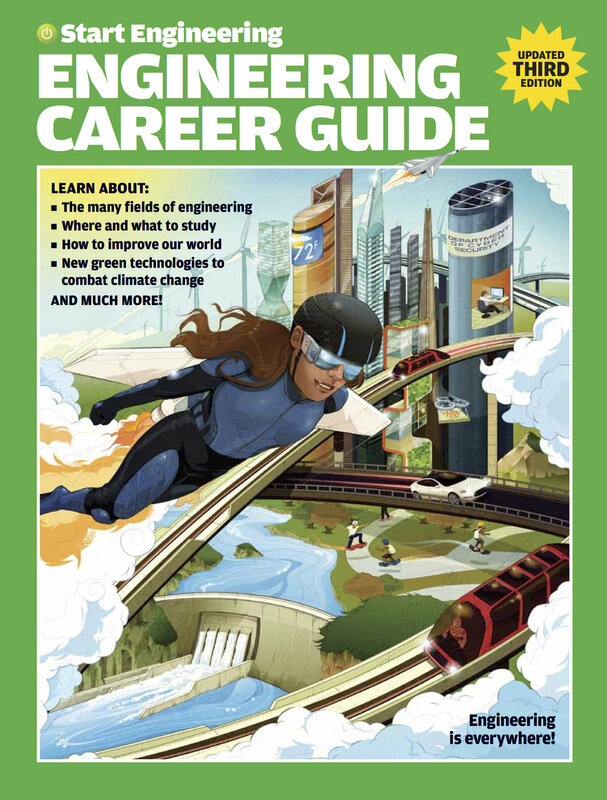 It features Dream, Invent, Create as the basic text and a 175-page Teacher’s Guide with basic and advanced lessons in all 15 fields of engineering presented in the book. Instead of requiring teachers to grapple with new areas of knowledge outside their expertise, it guides them through an EDP-based approach to making students’ own efforts the basis of their learning. Any teacher who can read, write, and plan a lesson will have success teaching engineering this way. As a way to facilitate integrated STEM learning, engineering can make a strong case for itself. What have you seen that makes integrated STEM learning really work? Is STEM learning best suited to serve technical workforce needs or general educational interests? Leave comments below about these or other questions. Or be in touch with us directly. And please feel free to share with interested colleagues or friends. Note: With this post, we will take our leave of readers until school starts again in the fall. Enjoy the summer and whatever breaks it might offer from the routines of the rest of the year. Photo: Winners of the Presidential Award for Excellence in Science, Mathematics, and Engineering Mentoring, courtesy of whitehouse.gov.